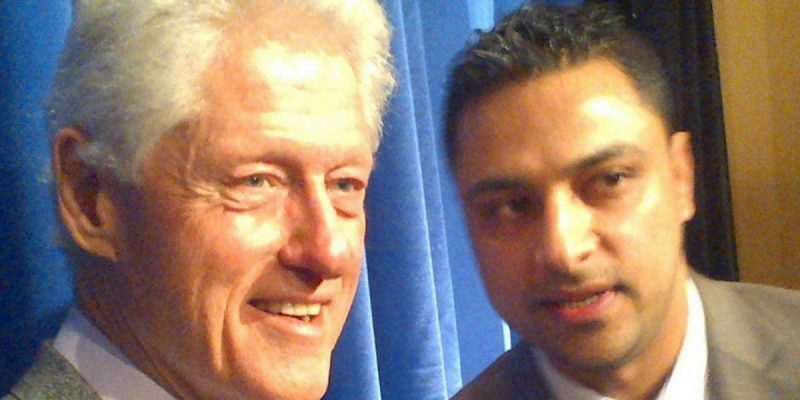 Our post yesterday about the Awan brothers noted a break in the case involving them, as the feds scooped up computer equipment Imran Awan had left at his house when he vacated the place under the suspicion that said equipment would contain evidence of crimes the Pakistani-born IT consultant had committed while under the employ of Florida congresswoman and former Democrat National Committee chair Debbie Wasserman Schultz. Another break in that case has come, as Awan was picked up at Dulles International Airport outside of Washington, DC last night. It appears he was on the verge of hopping a flight somewhere and trying to disappear. Fox is told that Hse IT staffer Imran Awan is still on Hse payroll for moment under Wasserman Schultz. The interesting questions are multiplying surrounding this arrest and the scandal underlying it. First, did the computer equipment seized over the weekend contain any recoverable information that would lead to charges beyond bank fraud? Second, what are the chances Awan turns songbird about the information he’s alleged to have stolen off House servers? How deep does this go? Third, how far will we find his cooperation with Wasserman Schultz to have gone? Were the Awans working with the DNC server? Do they tie into Wikileaks? Why is he still on Wasserman Schultz’ payroll? Does he have something on her? Even though this case has been active since February, we really don’t know a lot of information about it and these are all open questions. One imagines if the national media had paid the kind of attention to it that the Trump-Russia manufactured scandal has been paid, we would probably be at the bottom of the Imran Awan story. It almost makes you think there are people who would rather not see its bottom, for fear of what might be there. Previous Article Newell Normand Is Quitting As Jefferson Parish Sheriff – To Talk On The Radio?